Snack-size portions are sure to please! Guests on the way? 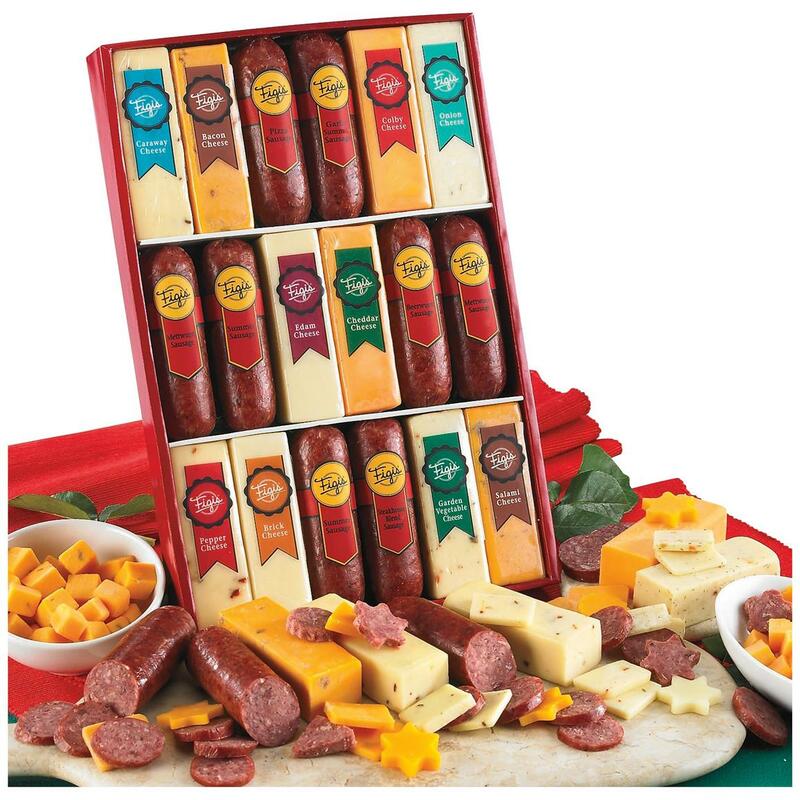 When you've got the Savory Snackin' Collection on hand, you'll be ready to put out a spread fit for a king! Each is packed with a variety of tastebud-tempting goodies, ready to eat. Keep it on hand for your office party. Specialty Cheeses: Caraway, Edam, Onion, Pepper, Bacon, Salami, Garden Veggie. Each item roughly 1.5 oz.